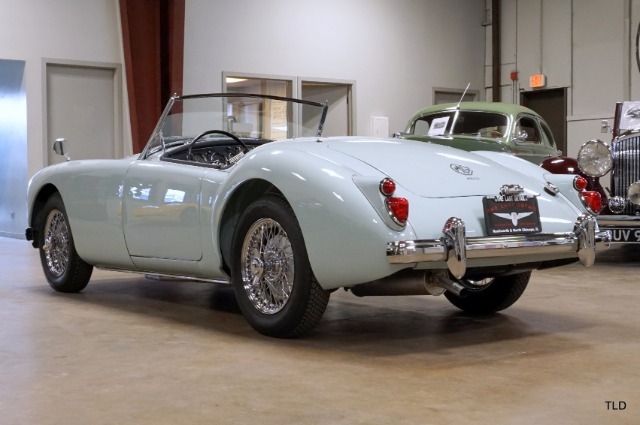 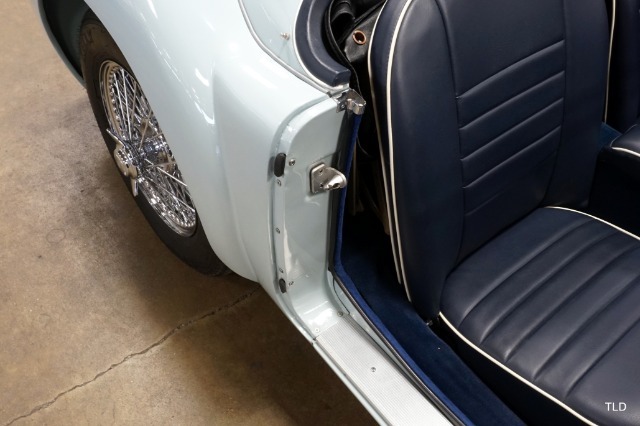 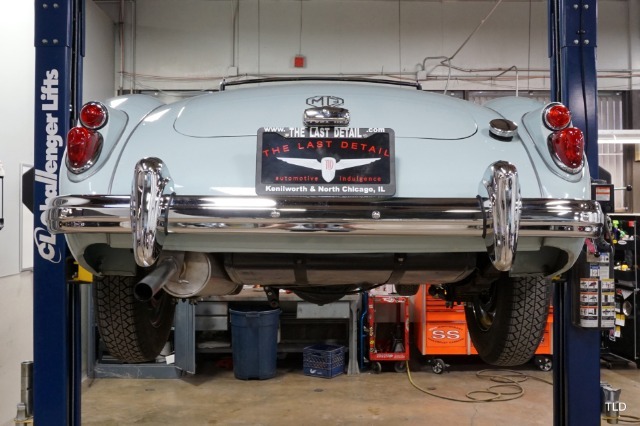 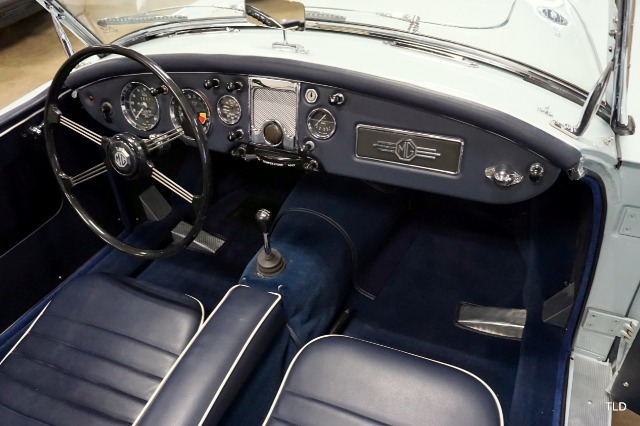 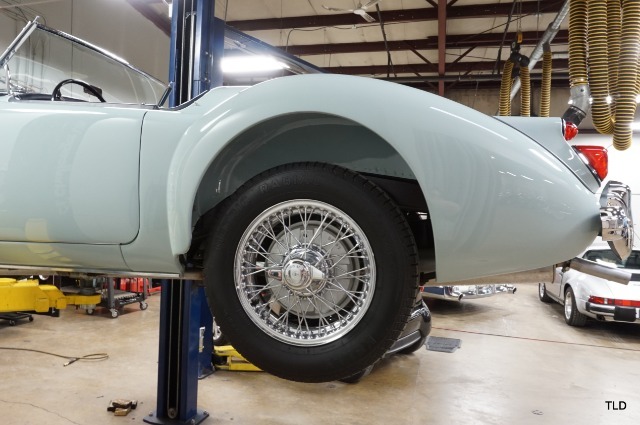 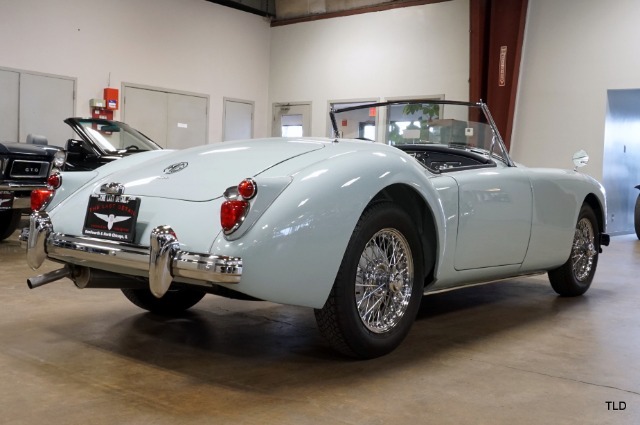 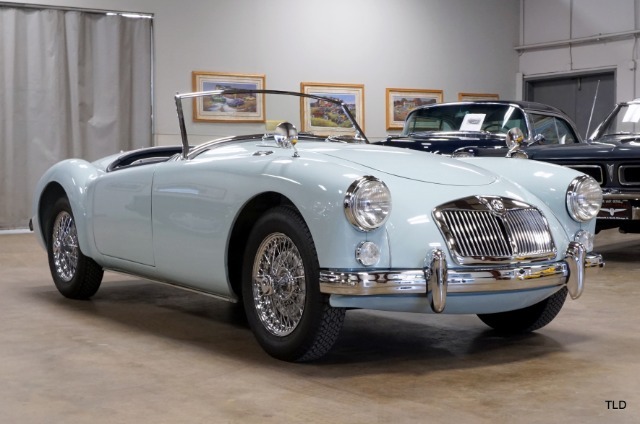 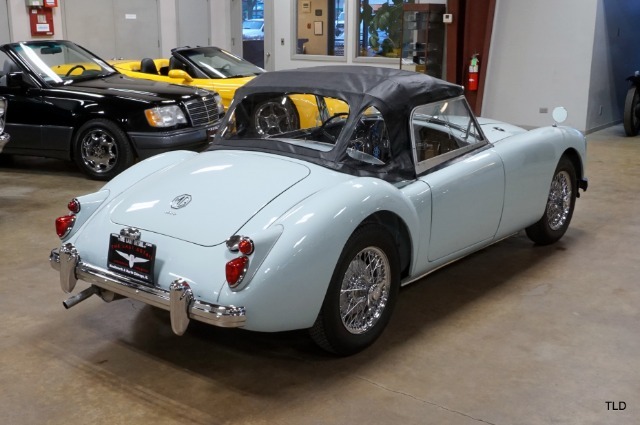 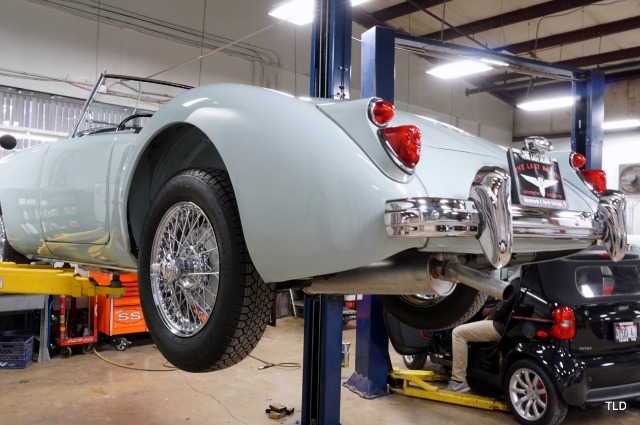 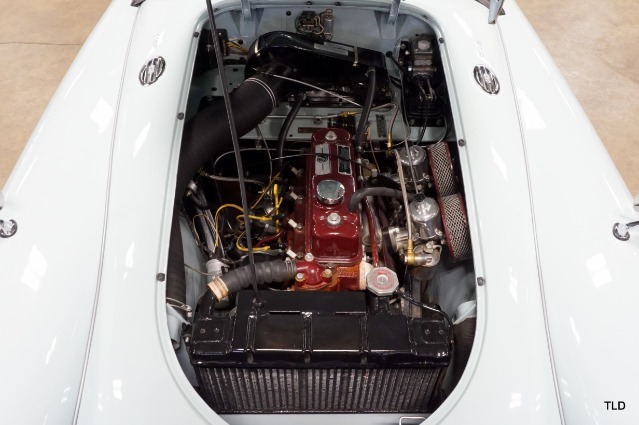 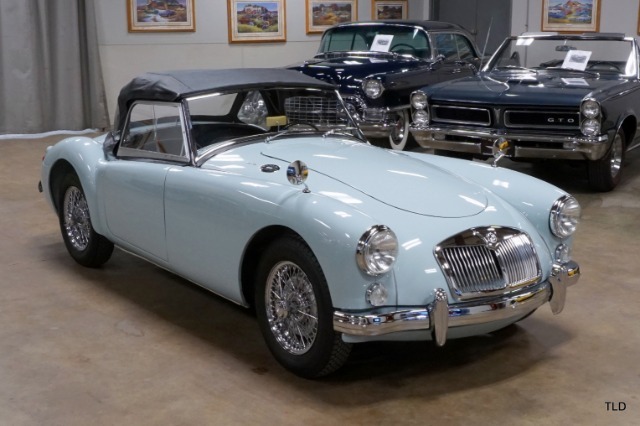 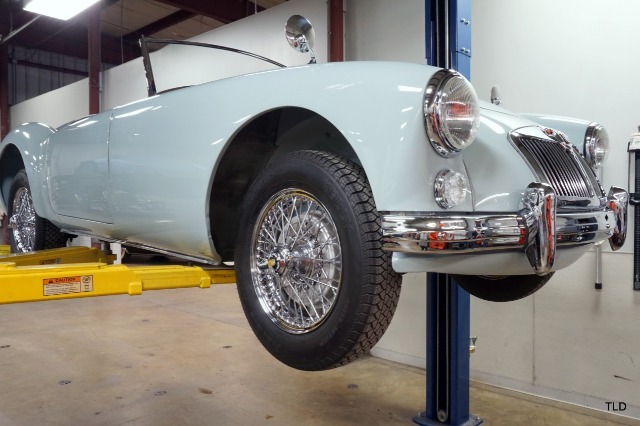 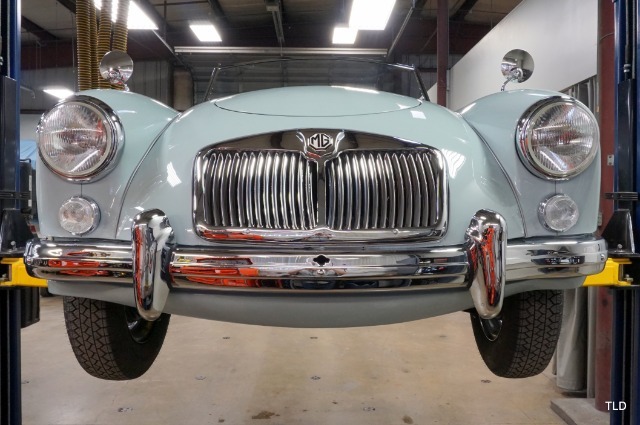 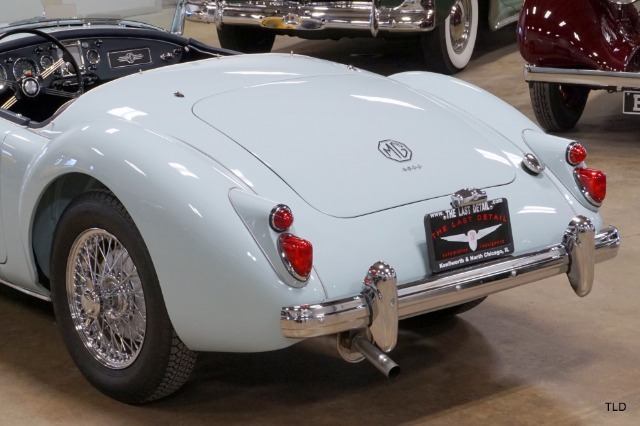 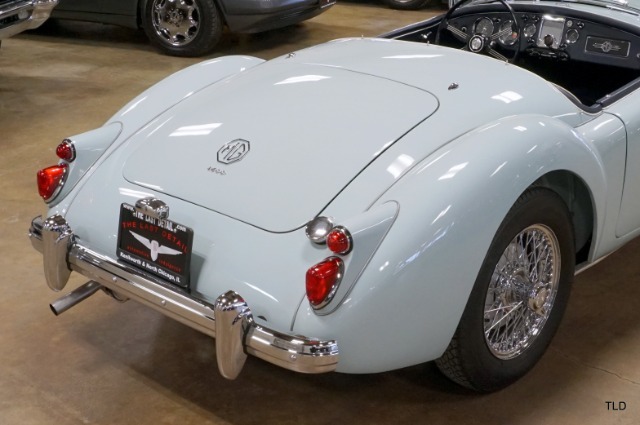 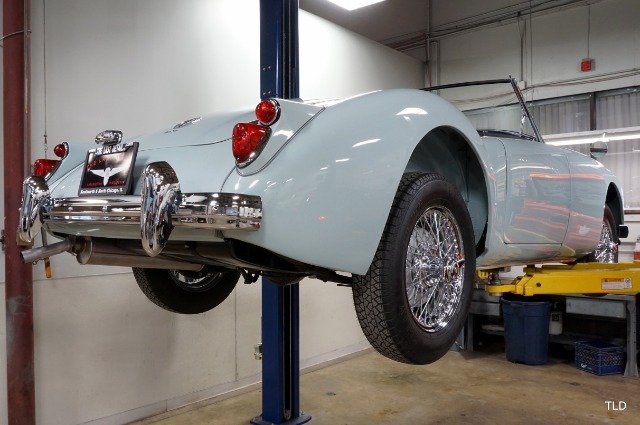 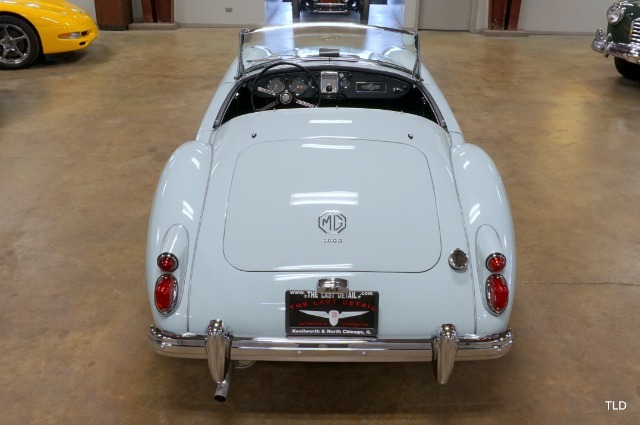 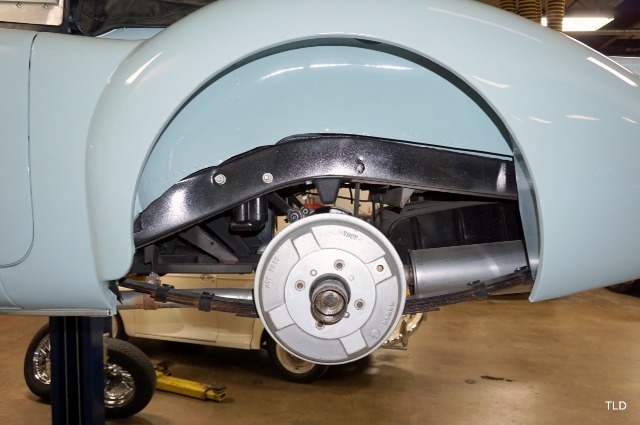 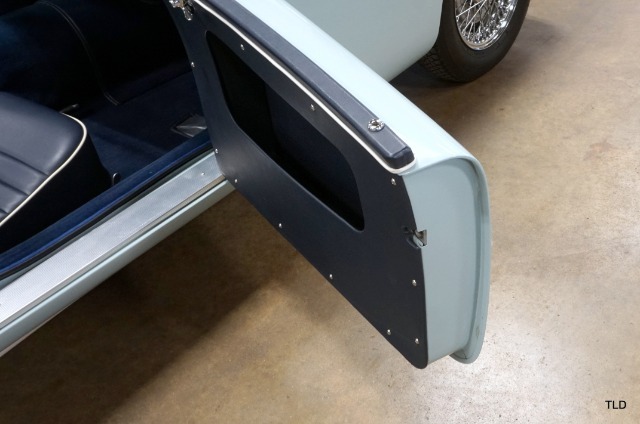 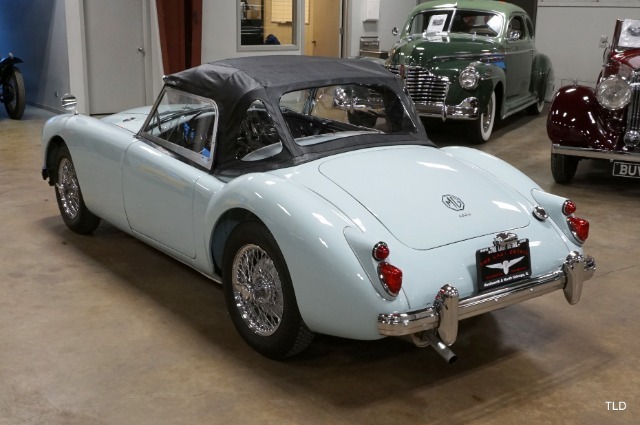 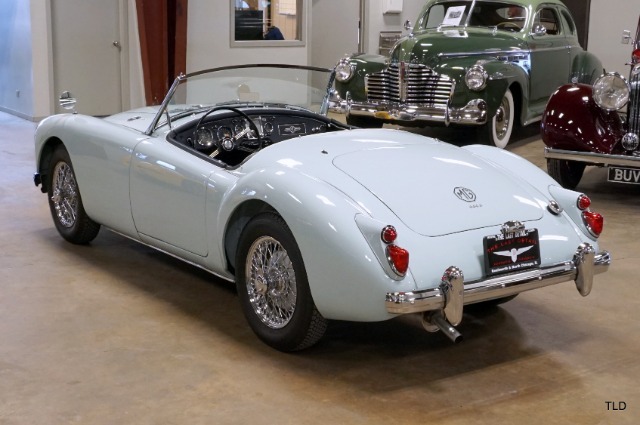 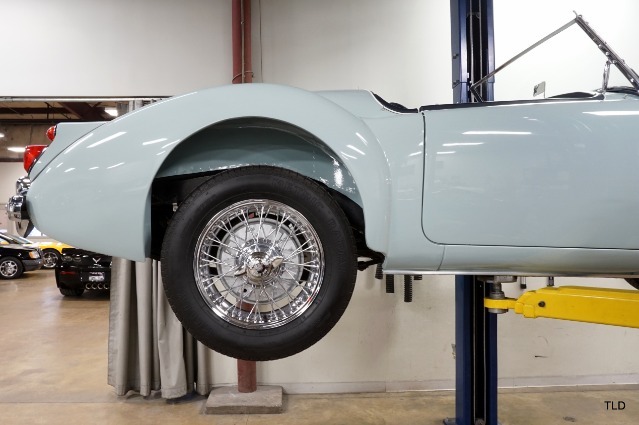 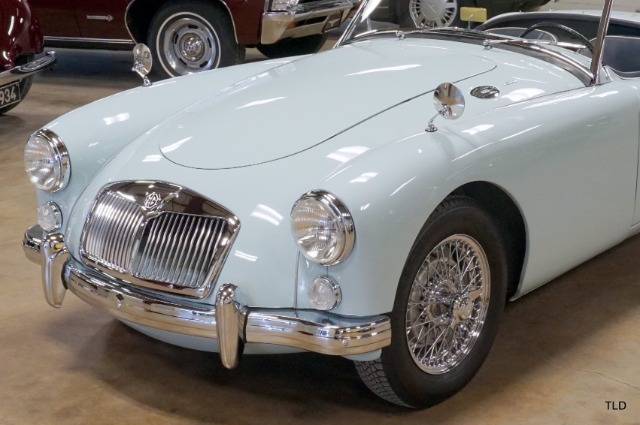 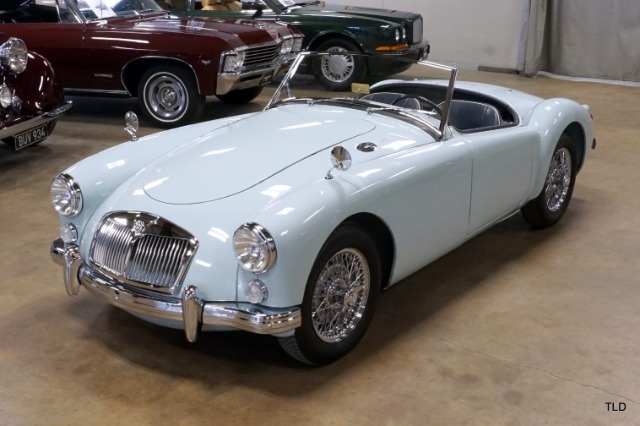 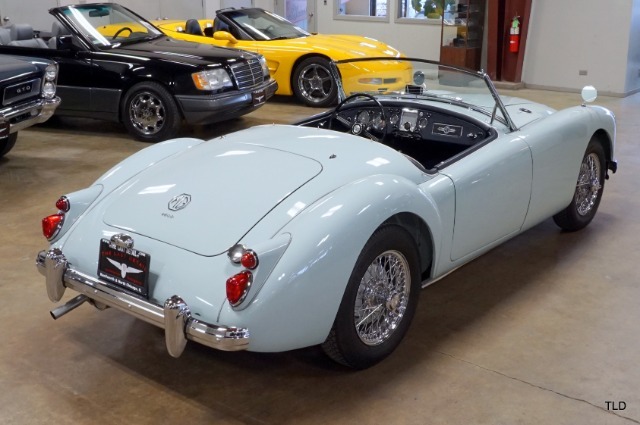 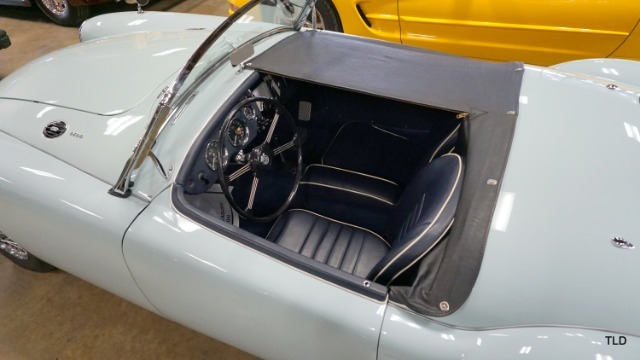 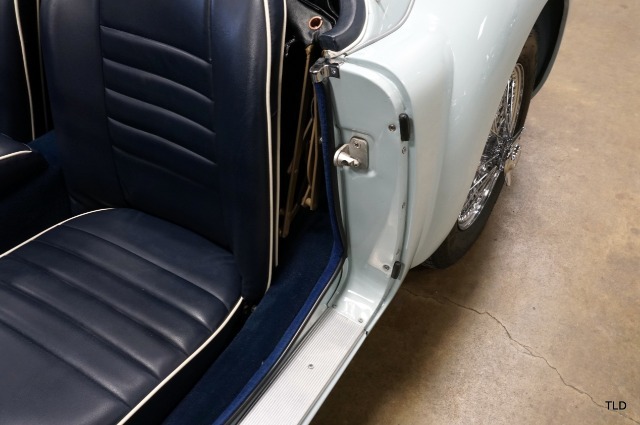 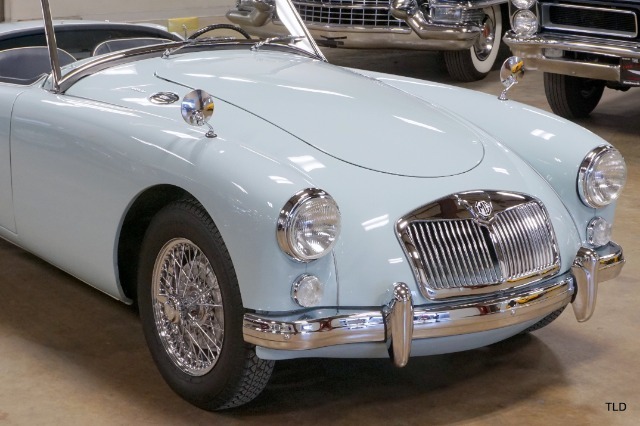 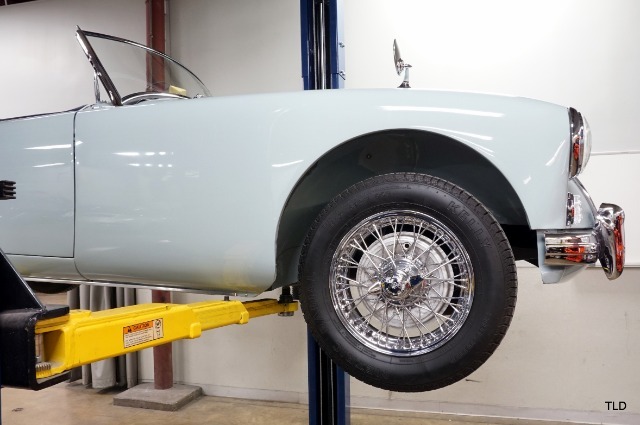 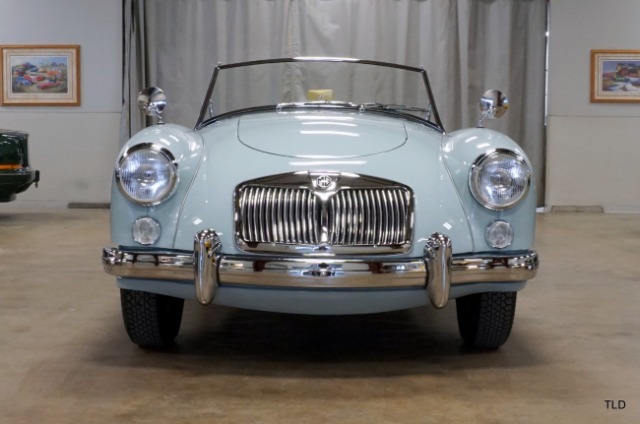 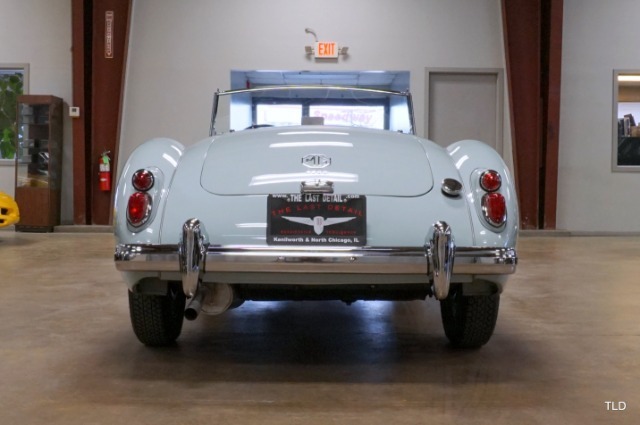 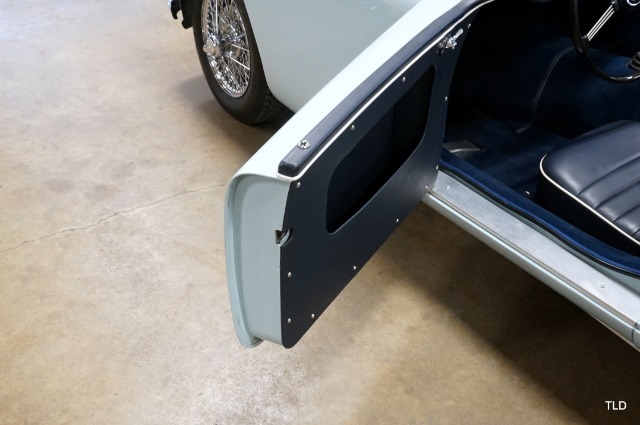 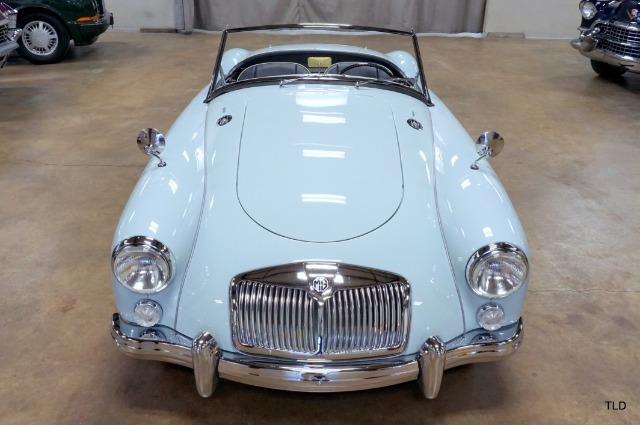 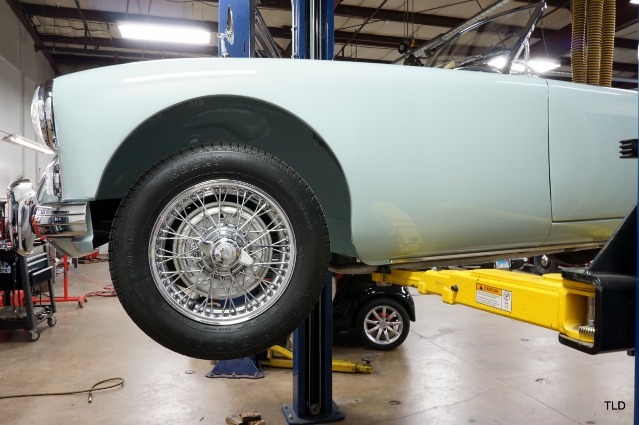 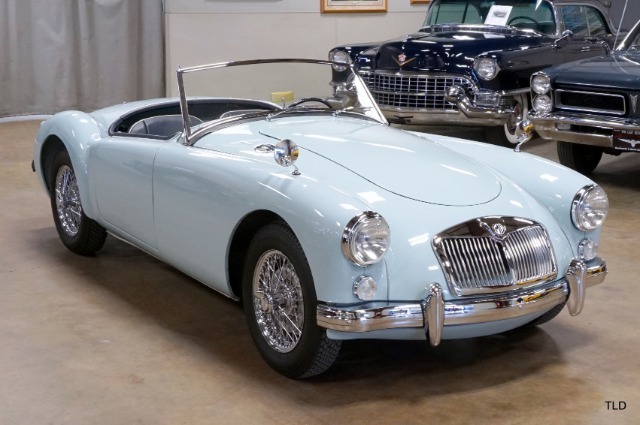 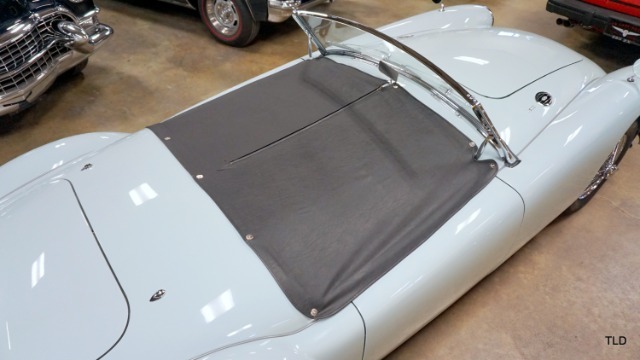 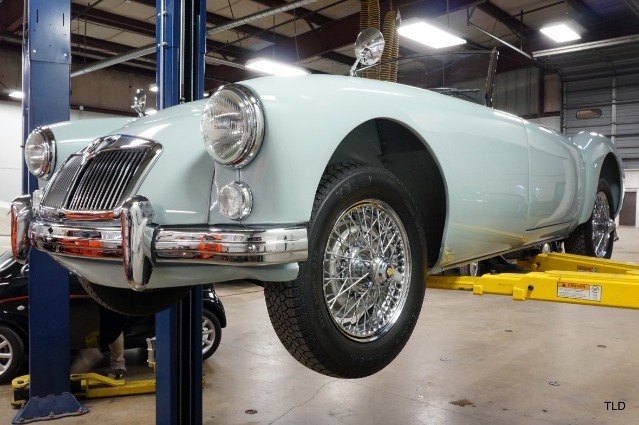 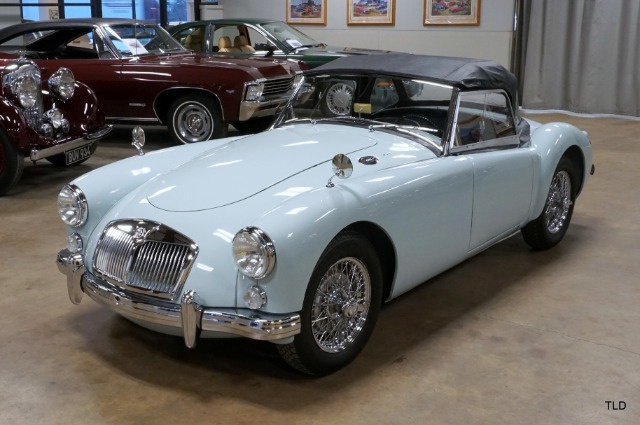 Finished in Iris Blue with a Navy blue interior, this MGA is the product of a thorough photo documented body off concours restoration, including a complete mechanical rebuild! 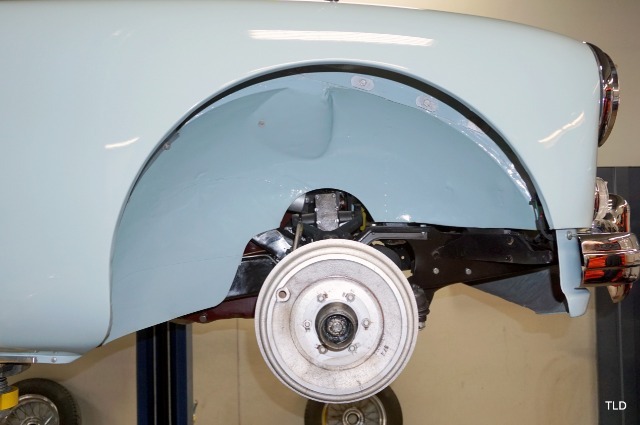 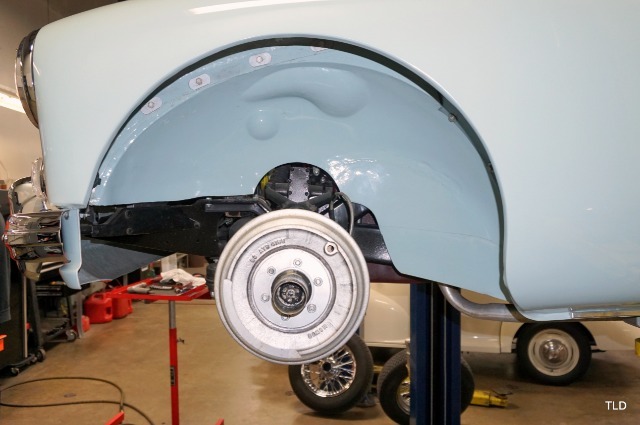 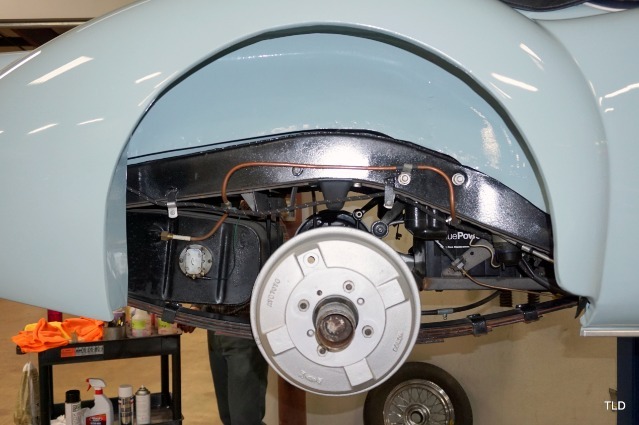 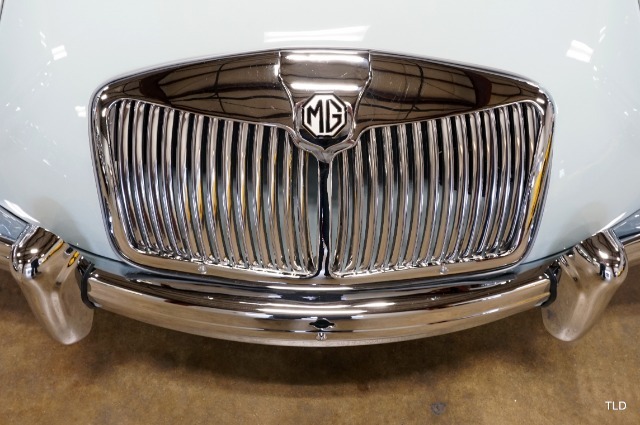 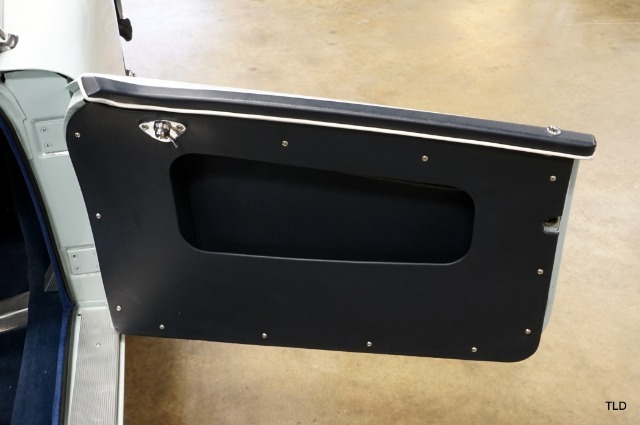 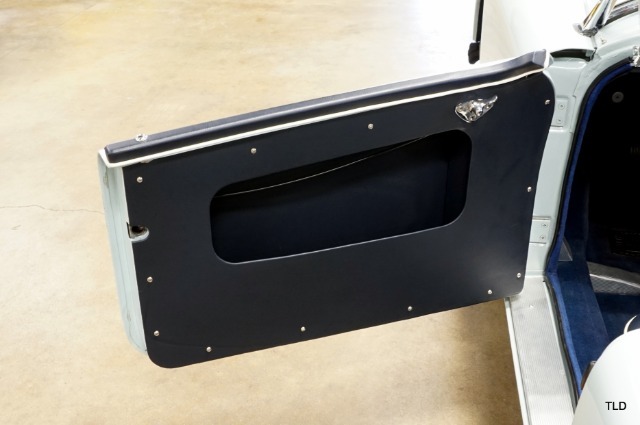 Exterior panel gaps are excellent and all exterior britework is like new, along with the brilliant wire wheels. 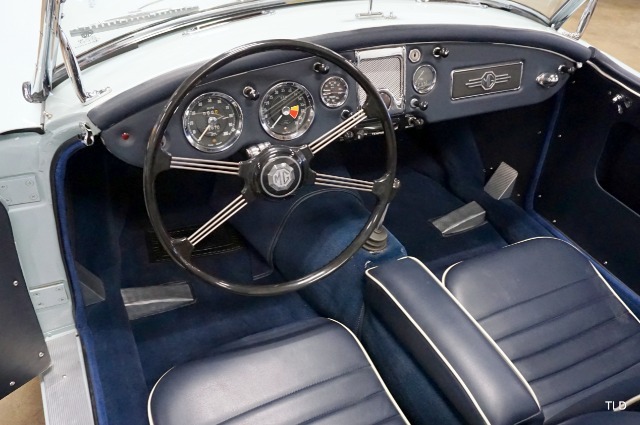 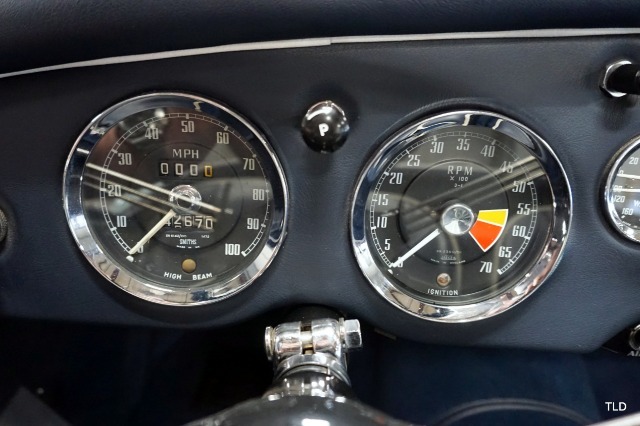 Inward, navy leather covers the dash which hosts detailed Smiths gauges. 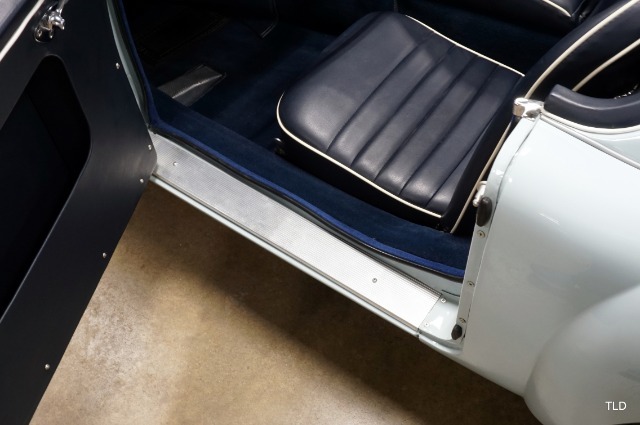 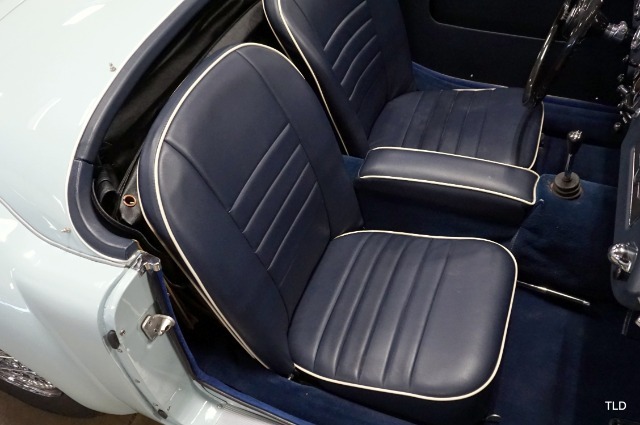 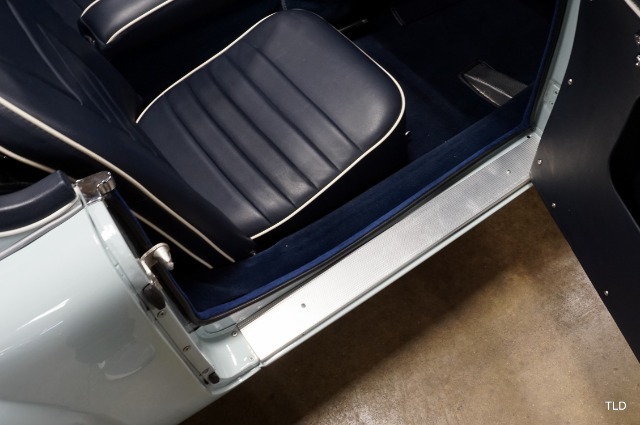 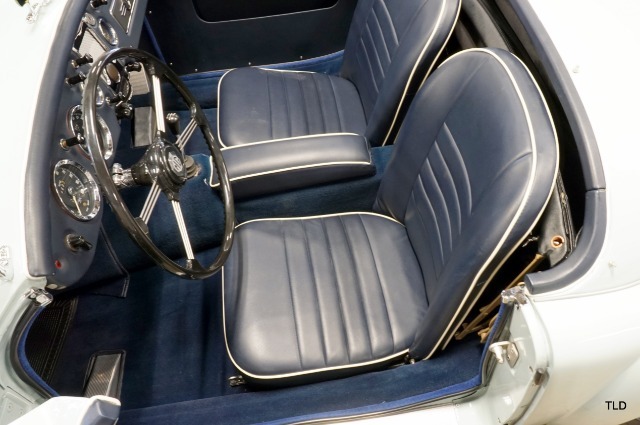 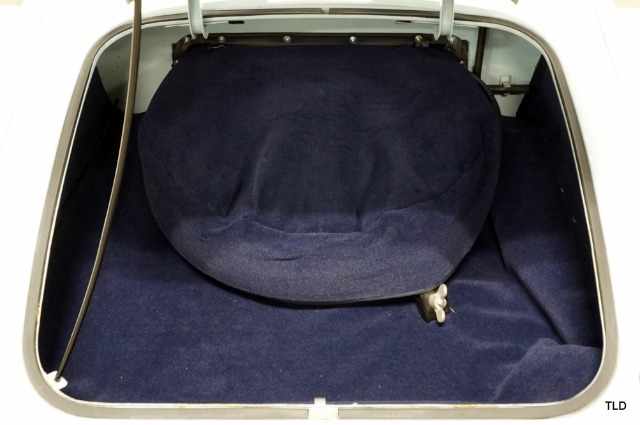 Bucket seats also feature matching leather contrasted with white piping. 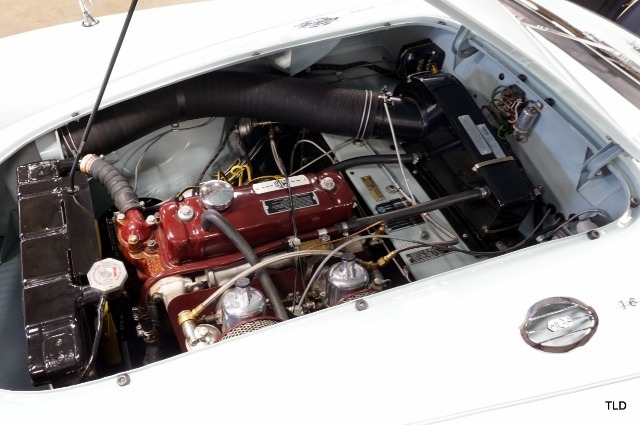 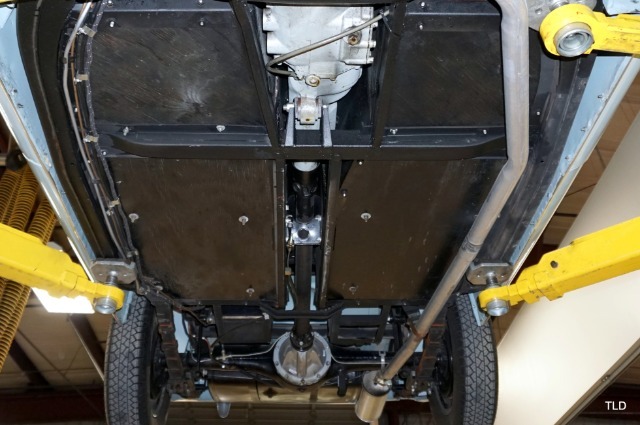 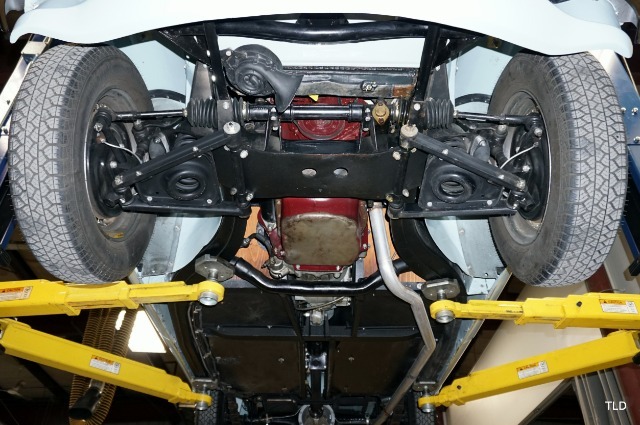 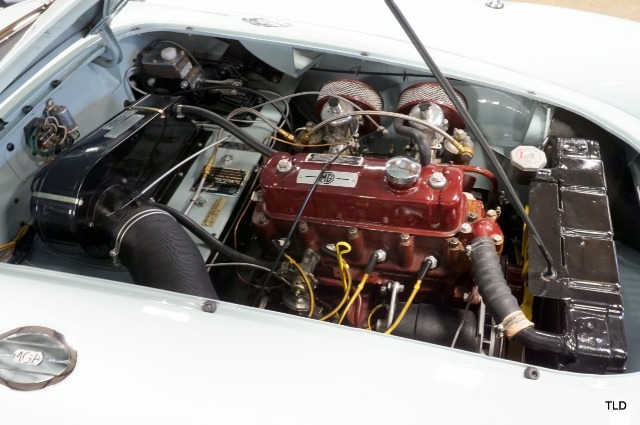 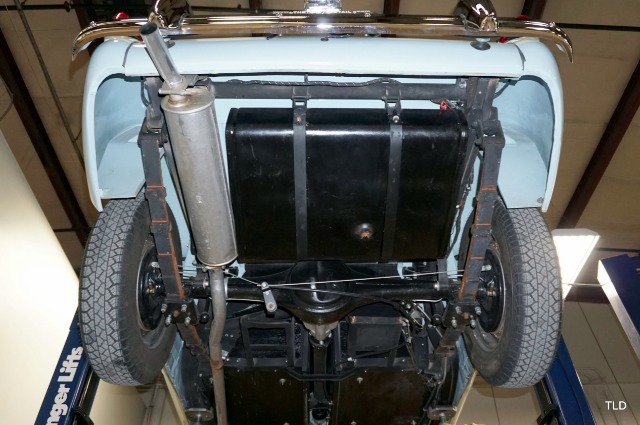 Opening the bonnet reveals an immaculate engine compartment and 1,600cc engine thats backed by a 4 speed manual. 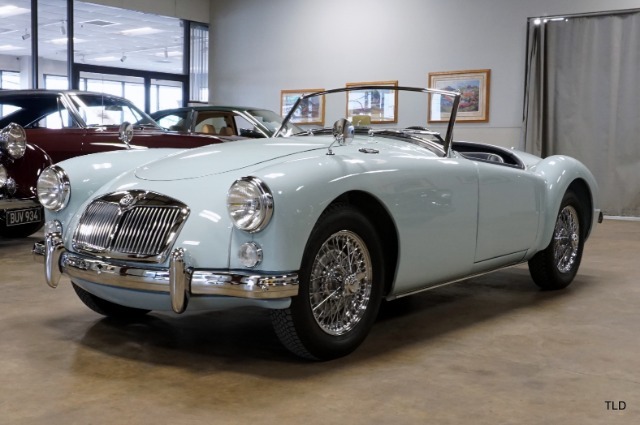 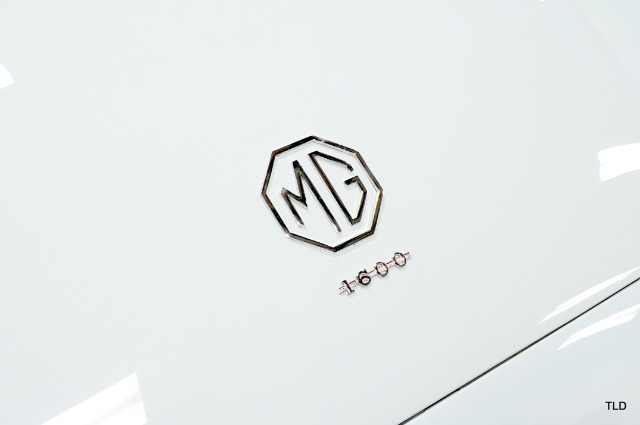 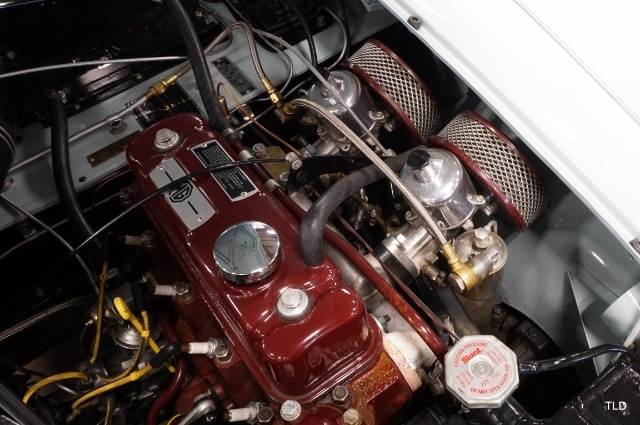 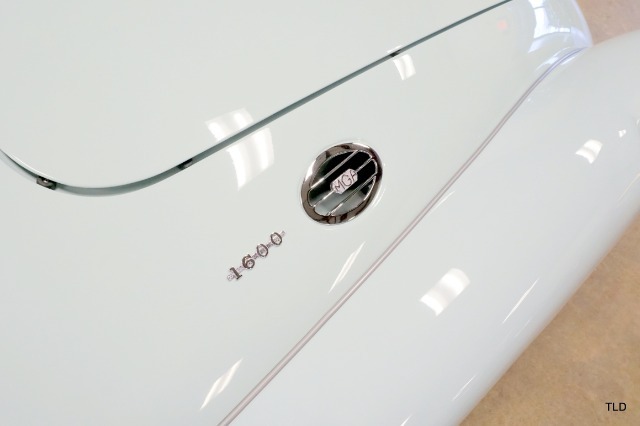 MGAs rarely get restored to such a level, so dont miss the chance to own this lovely example!! 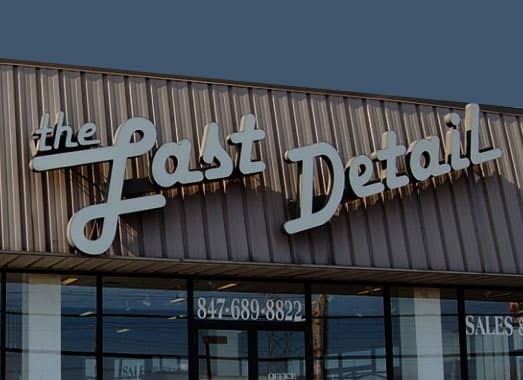 Please give us a call today for more information!